Description: this business involves the acquisition and rental of inflatable objects for recreational activities for children. 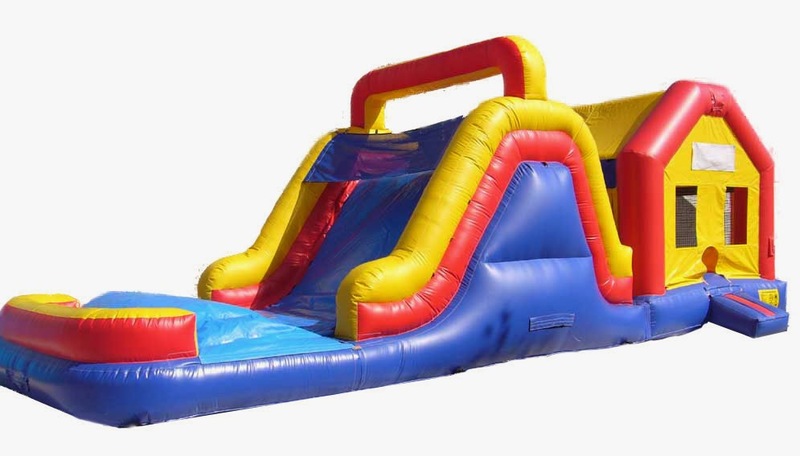 The objects can be: castles, trampolines,inflatable bouncers, inflatable water slides, with or without water, etc. Activities that can be rented for these toys can be: birthdays, parties, for kindergartens or schools on the occasion of anniversaries. The rent prices these inflatable objects start from 200 euro per day for the smaller ones and go up to 800-1000 euro/day for the objects complexity and larger sizes. -the promotion of service both online, and offline at kindergartens and schools through business cards, posters, flyers, recommendations. -Although packed does not require much space, when in very high quantities it is necessary to have the availability of storage space. Disadvantages:-if it goes on the gradual acquisitions and there is a sudden large business invested no disadvantages. Conclusions: an efficient promotion of the service could lead to sufficient orders to obtain monthly at least decent profits. 0 Response to "Business ideas: Inflatable games rentals"